Most of the time your PC is under threat of Malware and Virus attacks. The best and only way to protect your PC from these attacks is to install one of the best Antivirus Protection. So all you need is the best antivirus software possible on your computer. Luckily, some of the best antivirus app are also completely free! So today we will help you to decide on the best Antivirus Application for your PC. 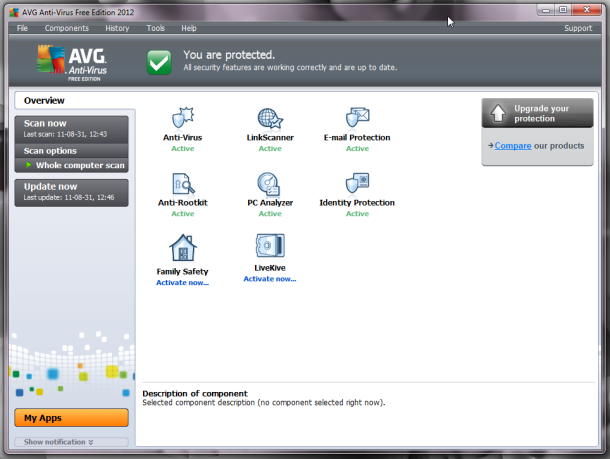 AVG is one of the best free antivirus suit till date, it has lots of features with protection. 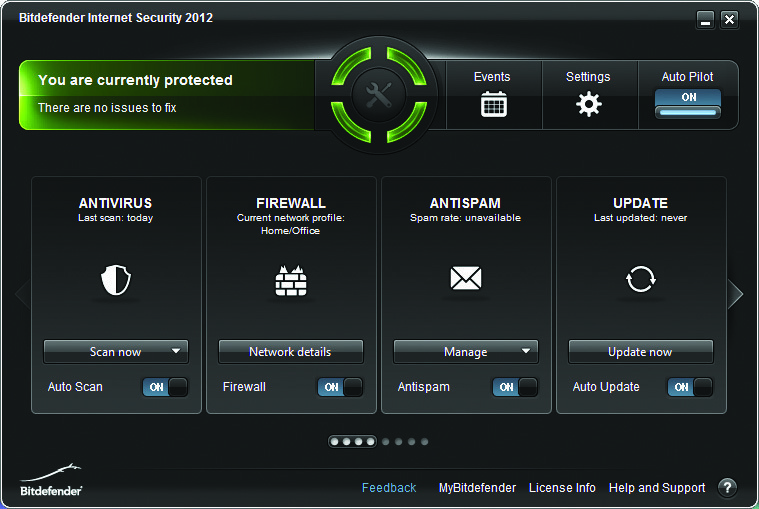 It has some nice features like Linkscanner, email virus scanning, Rootkit scanner and identity protection. Kaspersky has won high accolades in previous year test, one of the greatest way to protect your PC from malware threats and viruses. 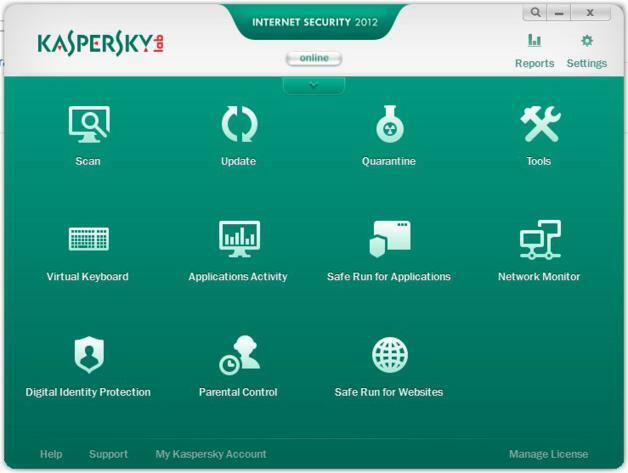 Kaspersky Provide highly effective protection against malaware and threats. Bitdefender met all the criteria on our wish list, scanning and blocking malware from the web before it had a chance to run on PC, but still displaying a pop-up to tell us exactly what had been blocked and why. Then new suite has clear, simple interface that belies its broad range od features. The latest version of Eset Smart security blocked all malicious software in our test and even cleaned up annoying advertising toolbar from legitimate programs. 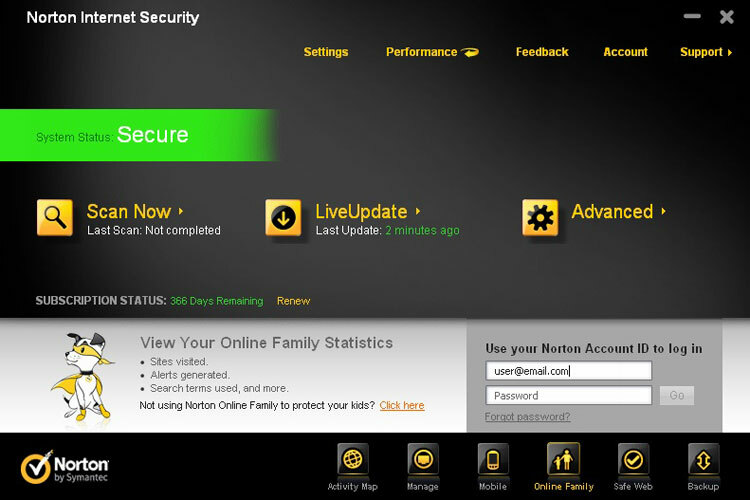 One of the popular antivirus suite in the market, it also help you to browse harmful websites. F-secure is one of the most accurate anti-malware suite we have tested recently. It has lots of features like firewall, email scanner, spam filter, parenteral controls and a web based warning system to identify potentially risky websites in your search results. 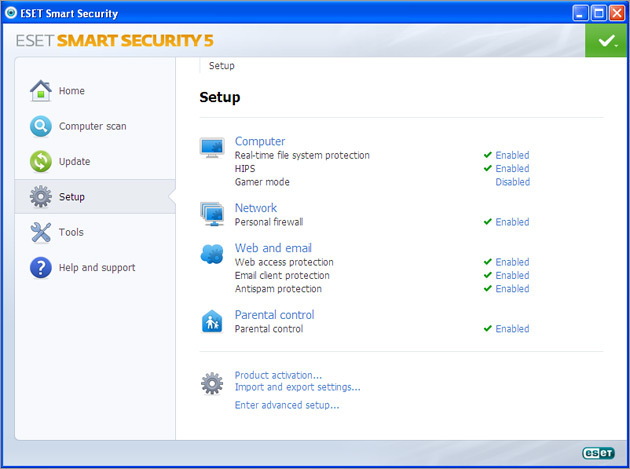 Its a Strong, fast and easy-to-use security suite provides maximum protection for everything you do online. 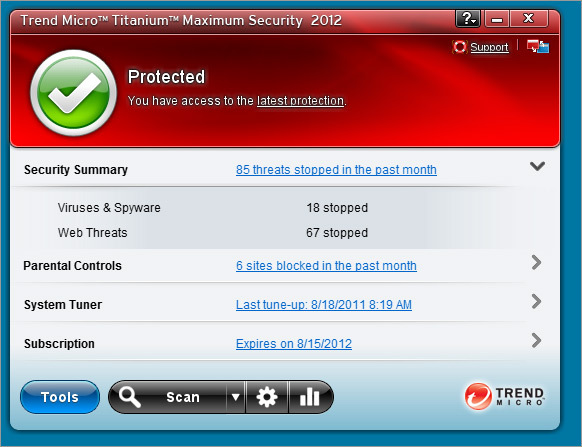 Titanium uses cloud technology to proactively stop viruses and spyware before they reach your computer, so it won’t slow you down. It’s the same technology we use to protect some of the world’s biggest businesses, now available to you. Provides four unique layers of powerful protection to proactively stop online threats before they can infect your computer. Checks where files came from and how long they’ve been around to stop new online threats before they can cause you trouble. 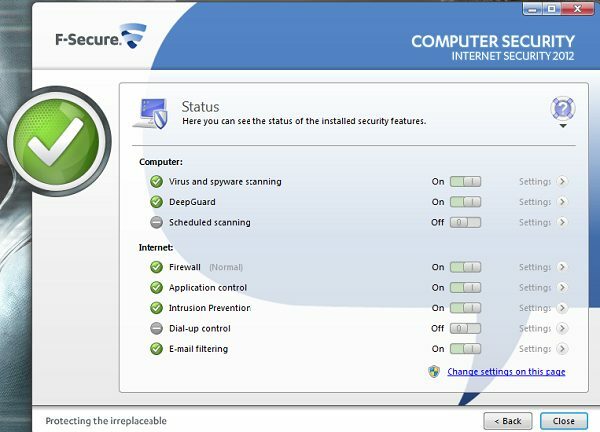 Its a free and reliable antivirus software solution designed to provide computer users with effective protection against viruses and spyware. 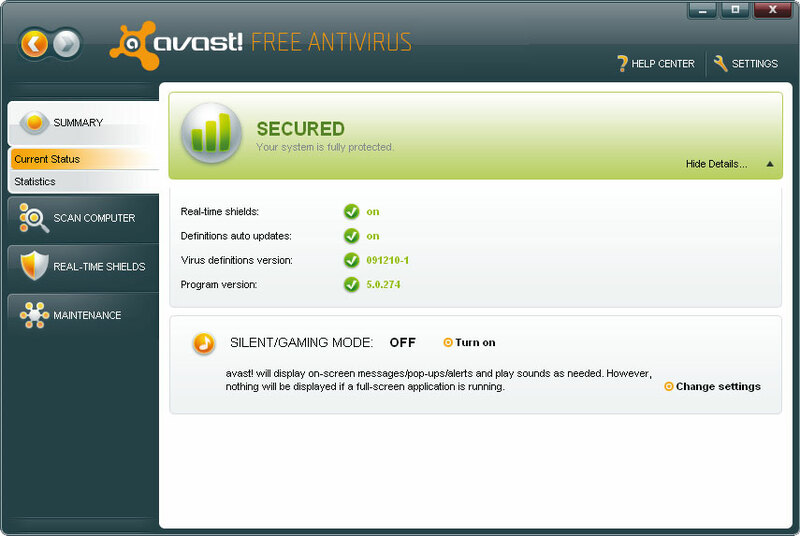 Avast comes with dedicated tools to protect multiple apps running on your computer, so it also comprises a “File System Shield”, a “Mail Shield”, a “Web Shield”, a “P2P Shield” to protect peer-to-peer programs, an “IM Shield” for instant messaging clients, a “Network Shield”, a “Script Shield” and a “Behavior Shield”. 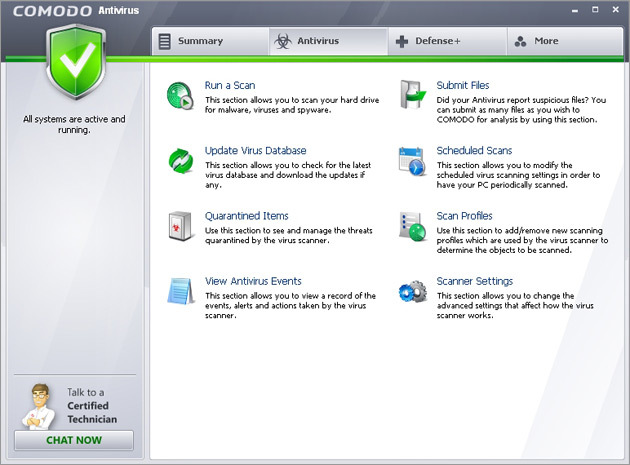 COMODO Antivirus is a strong security software that scans your computer and removes any malware, viruses or spyware that have infiltrated your system. Comodo Antivirus uses a wide variety of malware detection methods, including a large local signature database, heuristic detection, cloud-based behavior analysis, and a sandboxing feature that prevents suspected threats from making any permanent changes to the computer. 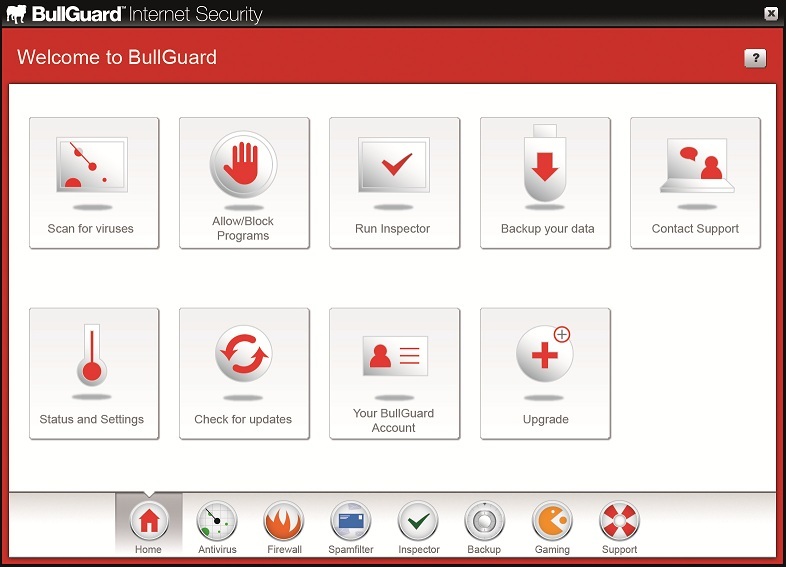 BullGuard Internet Security – the all-in-one security suite that guards you, your kids and your PC against ever-evolving malware and cybercrime.. Comes with an award-winning Antivirus program, Parental Control for your kids’ safety and Online Backup for your most valued files and precious photos. thanks Sidharth Vai, it was really helpfull. Well, one of my favorite – Avira is not mentioned in the list. still a good list. from the above i am using comodo, it is really satisfying the PC needs. I prefer ESET SS5 as #1 for paid AV and for free, MSE.